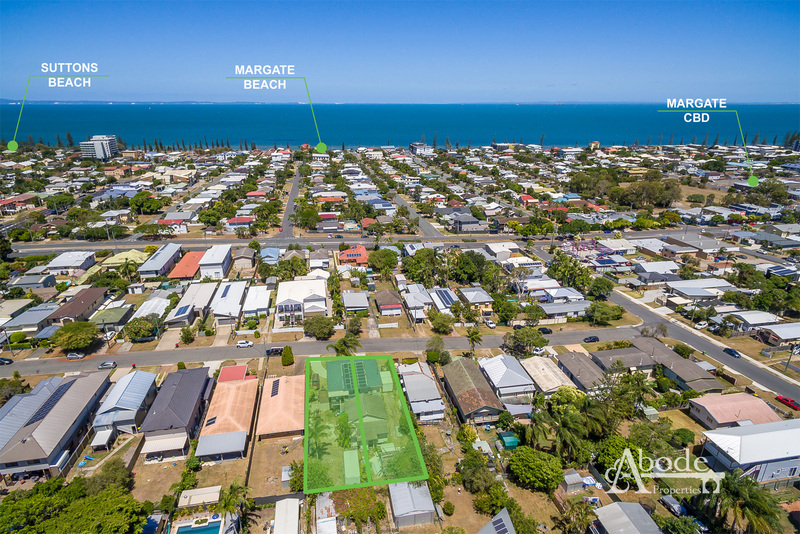 ELEVATED AND EASTERLY - BRING YOUR VISION! 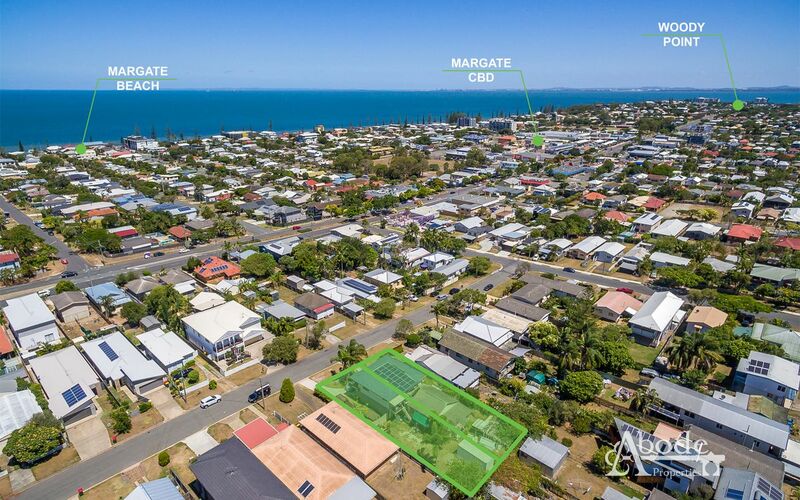 If you're searching for a perfect Elevated Margate Position and not wanting to worry about covenants, then look at this! 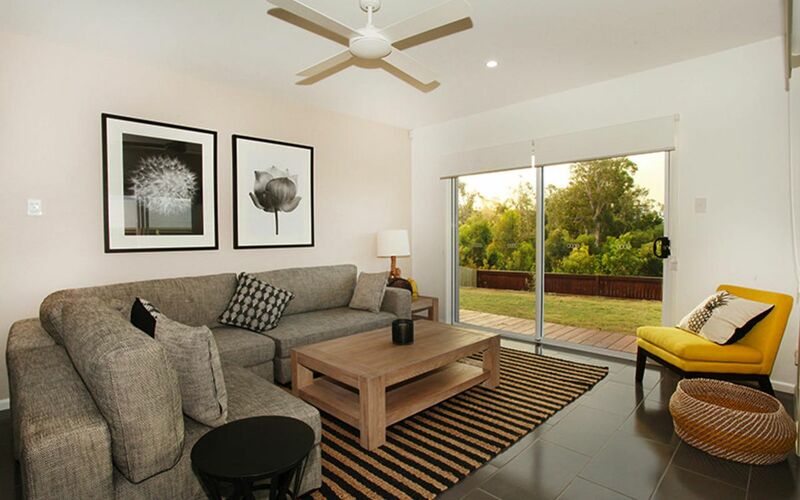 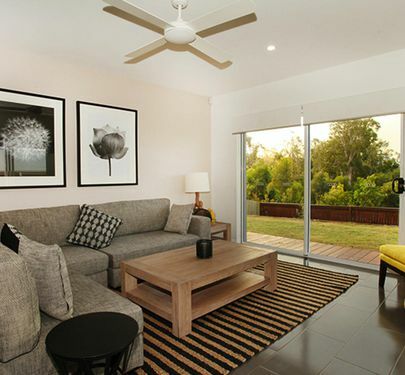 Facing directly East you will have a constant flow of breezes and light all year round. 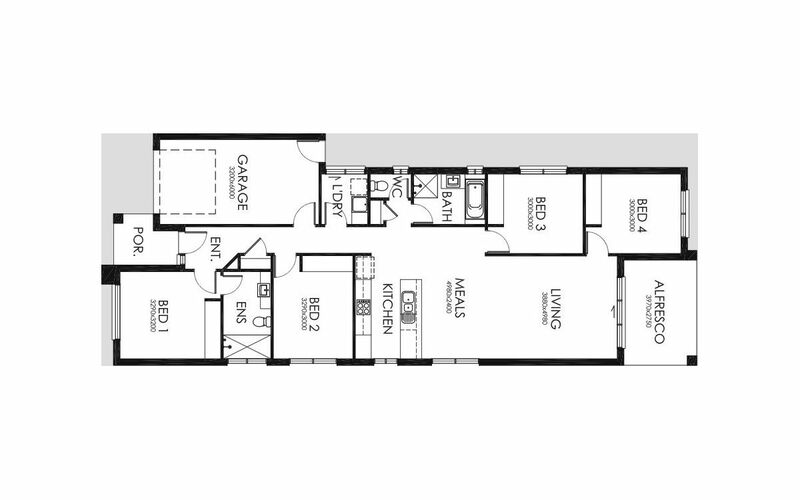 Only on offer is the Northerly Block lot 55. 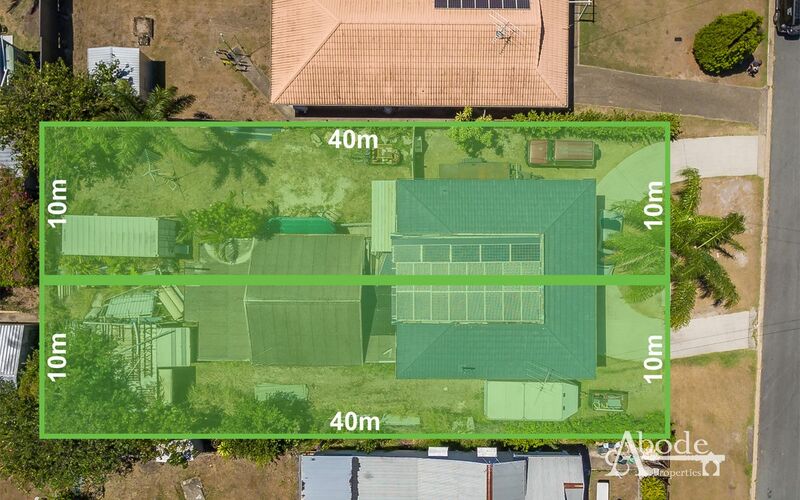 House to be cleared in the coming months. 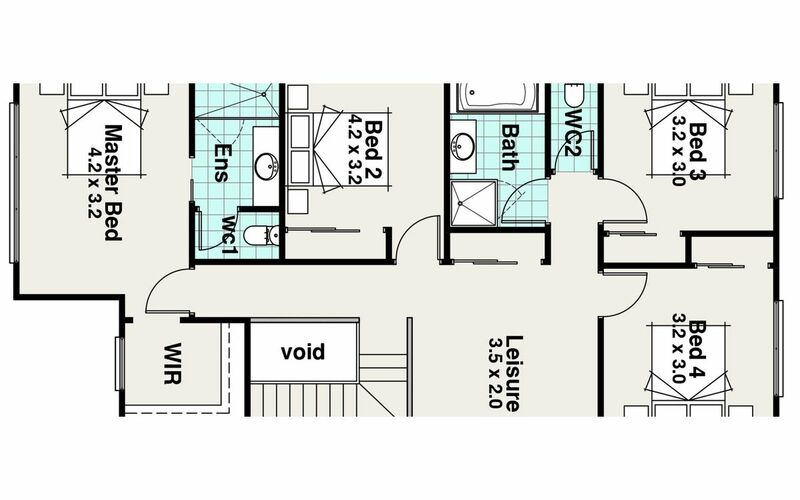 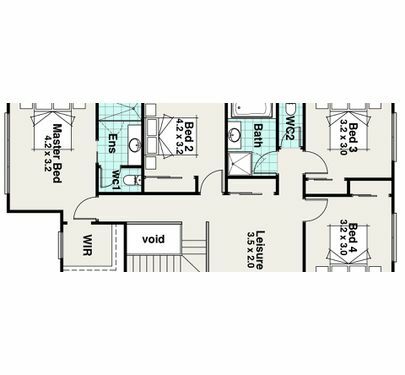 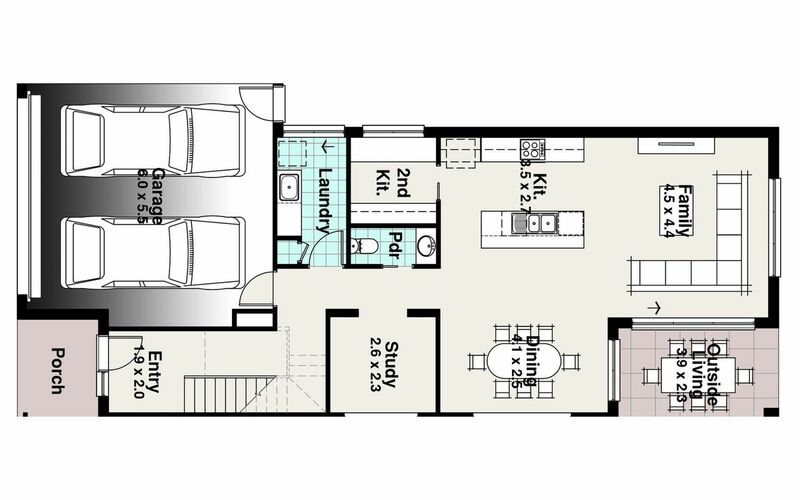 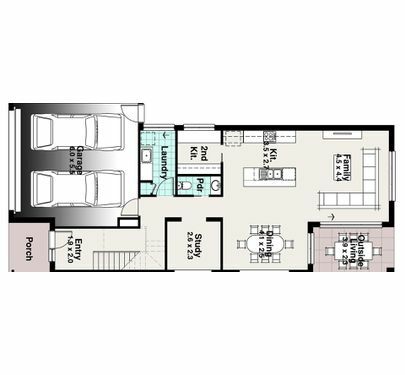 Also Dual Occupation is a Possibility with a rental appraisal for the 1 bed is $285-$295, 3 bed is $390-$405= $675-$695 per week which is around 6% return. 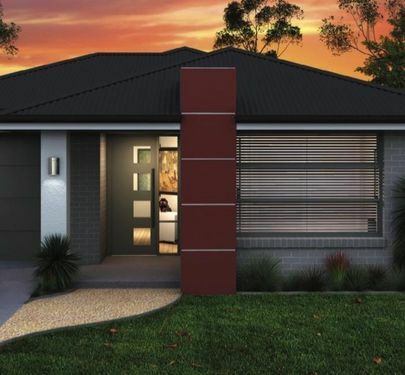 Often sought after, this tightly held pocket allows a large scope of house designs to work on this stunning blank canvas. 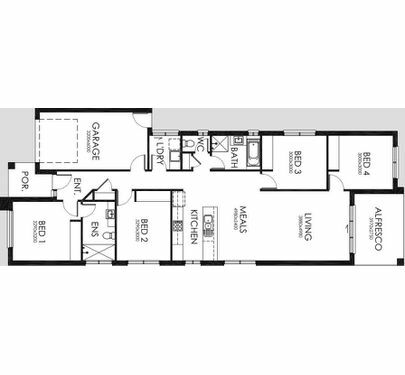 Let your mind run wild with an architectural masterpiece with potential water views! 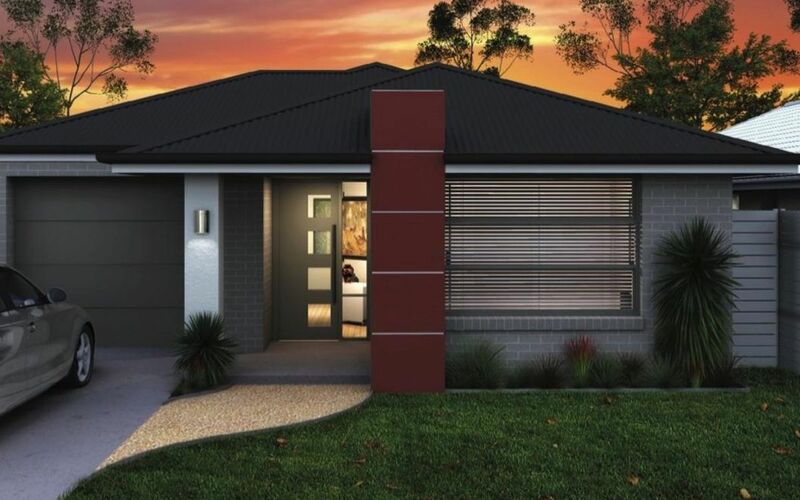 With no covenant you don't need the hassle of complying with the approval of an Estate. 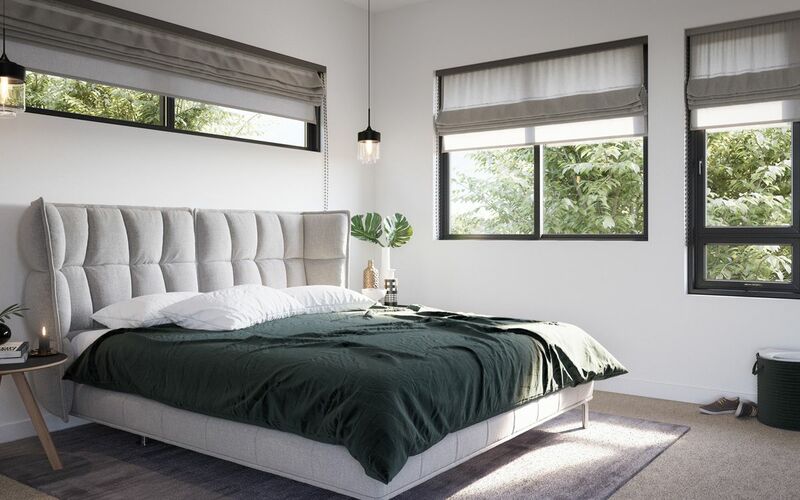 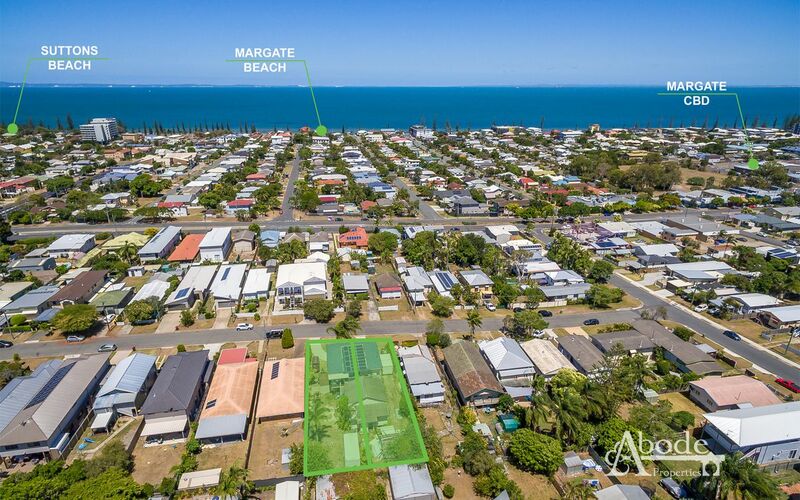 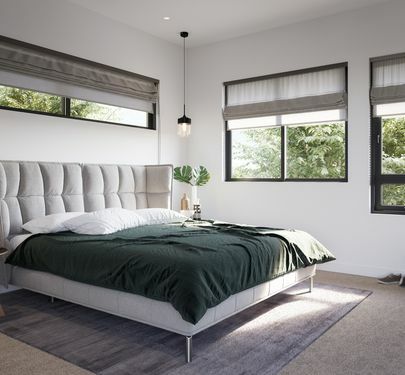 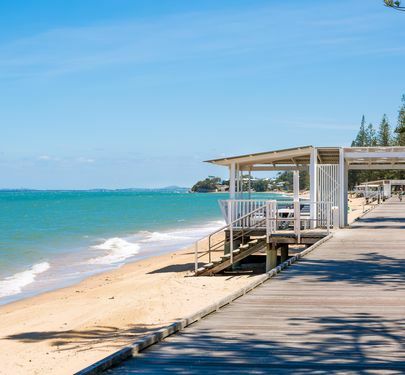 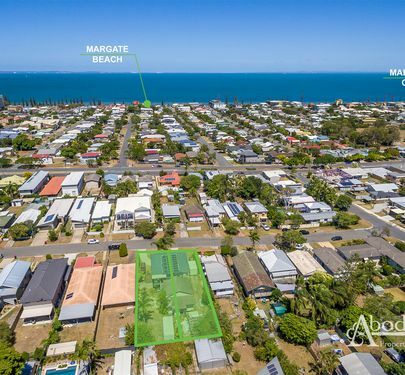 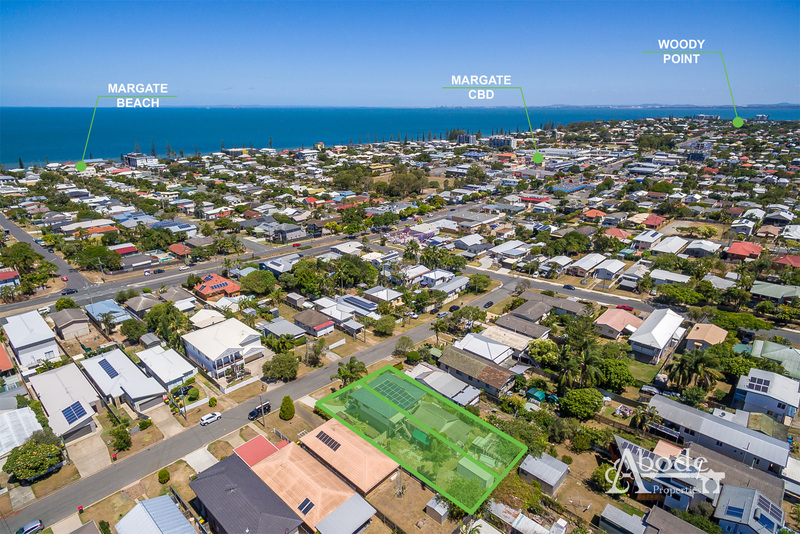 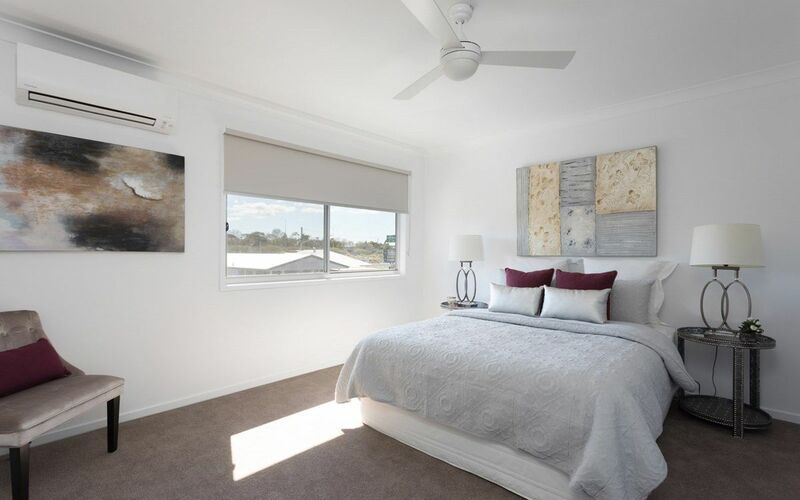 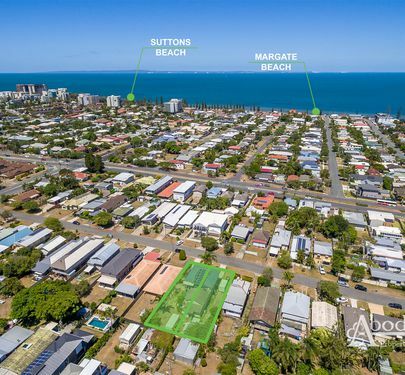 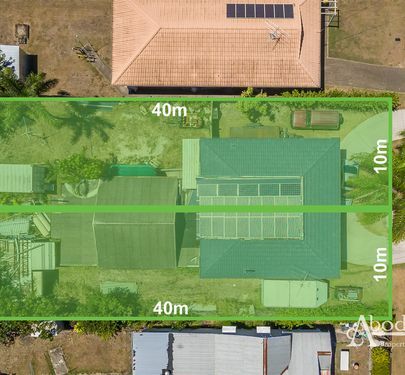 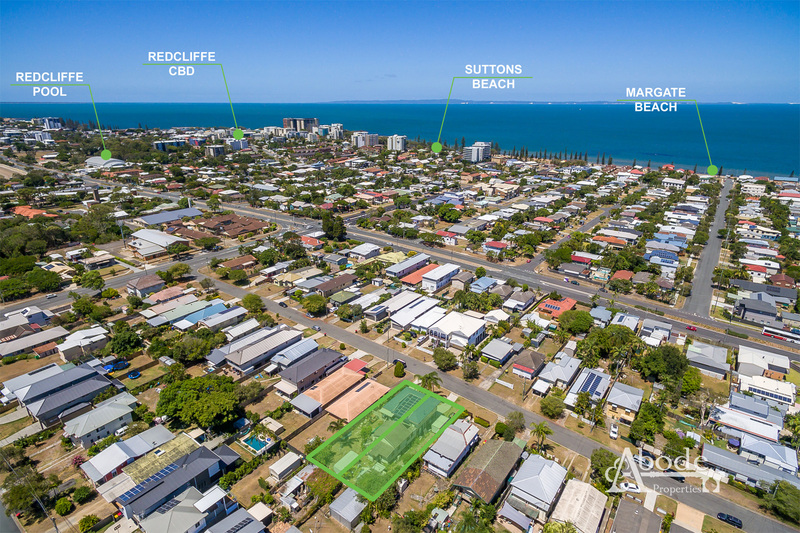 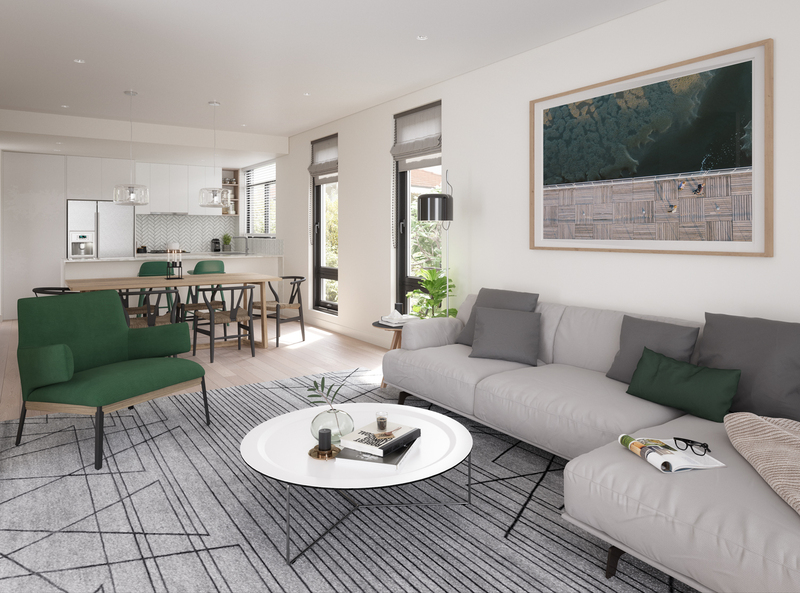 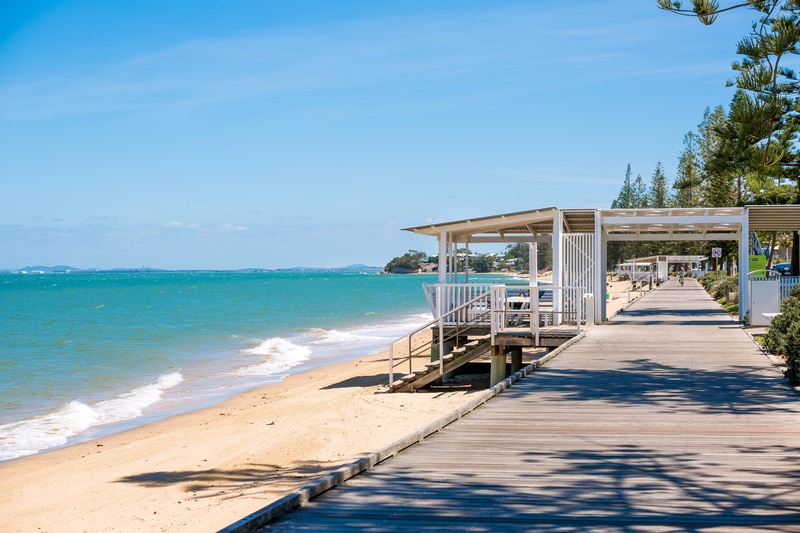 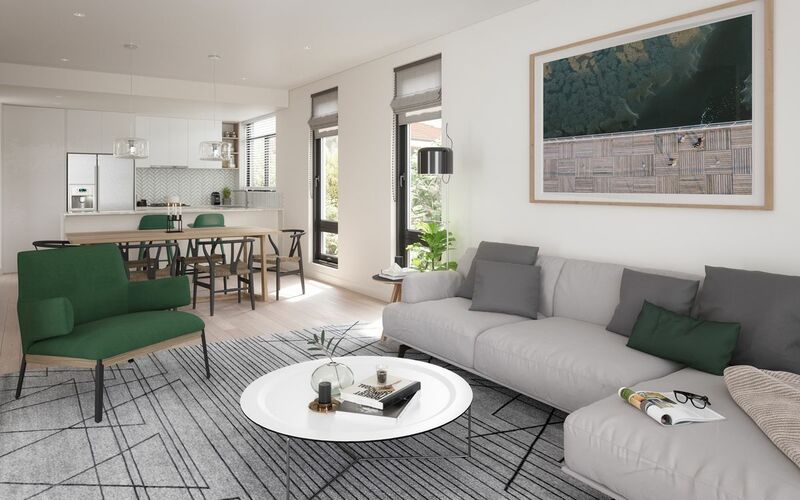 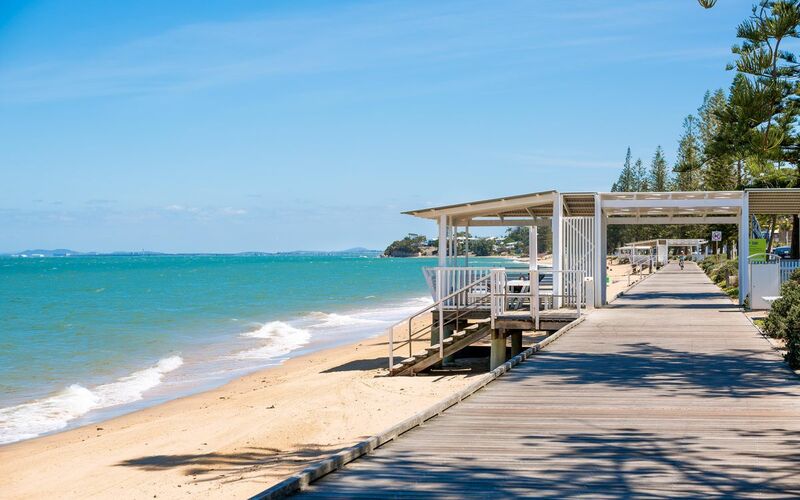 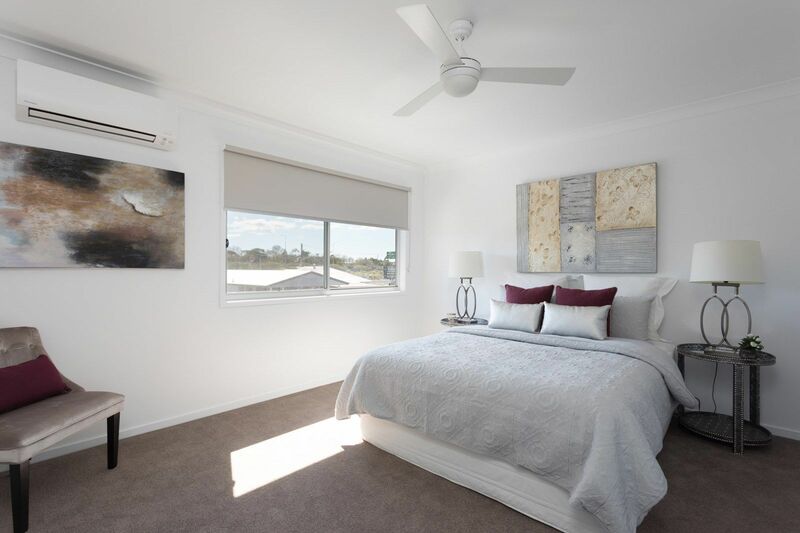 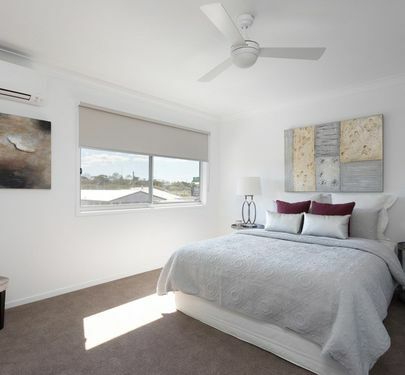 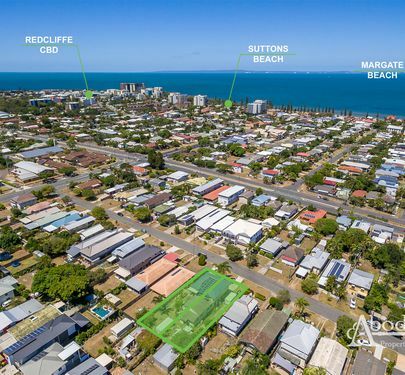 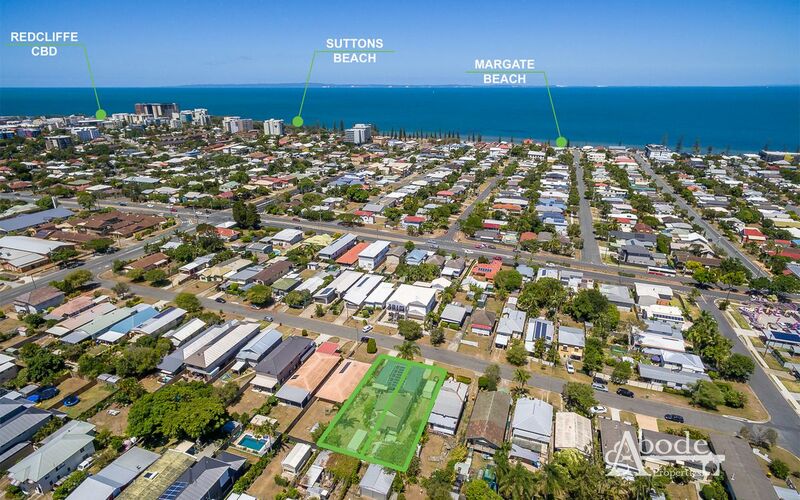 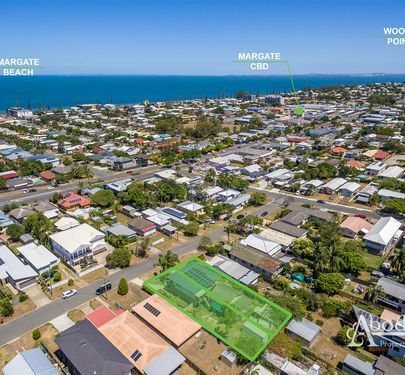 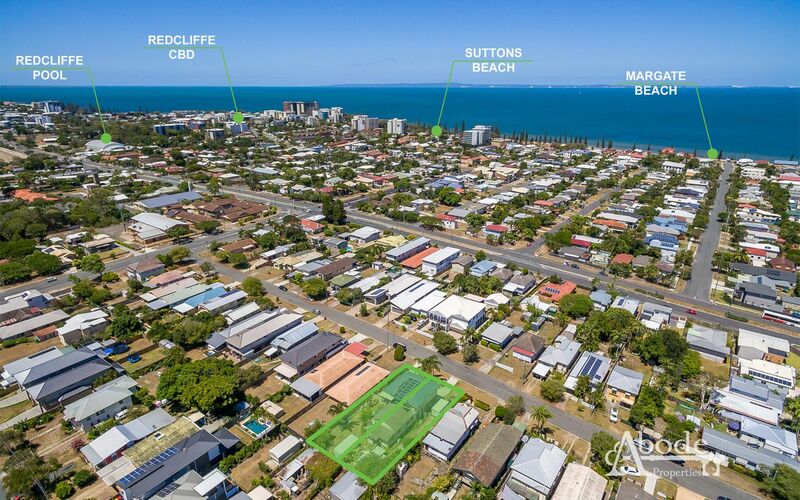 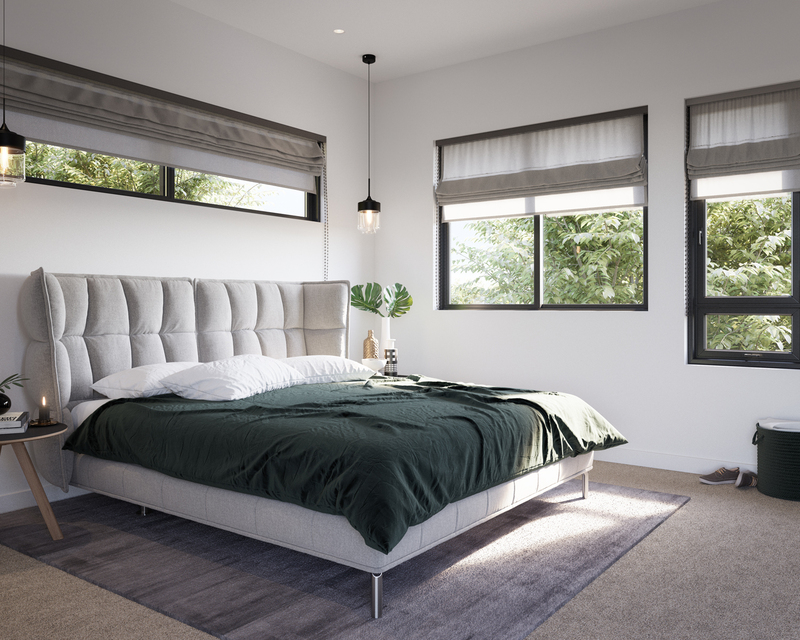 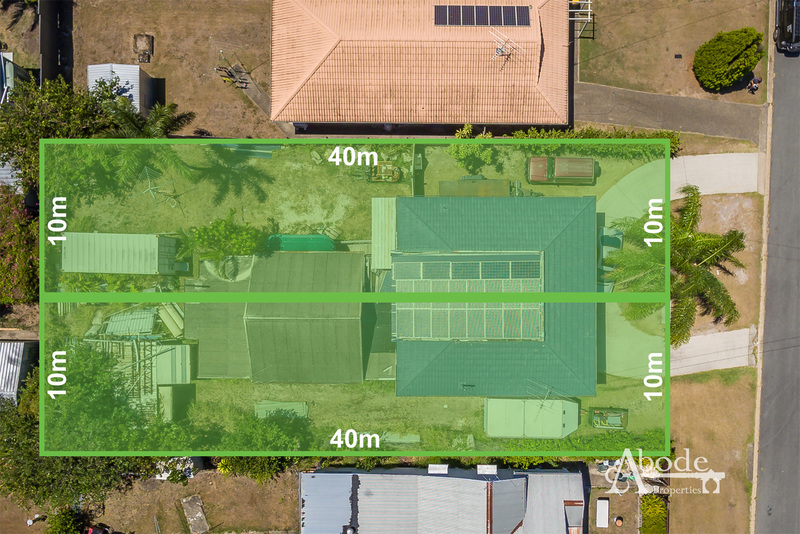 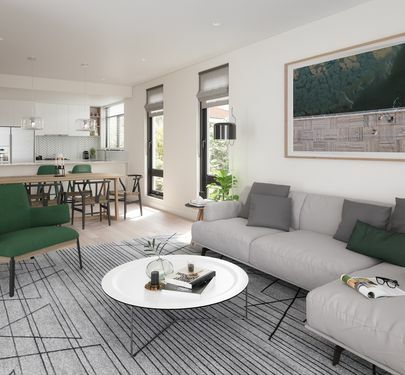 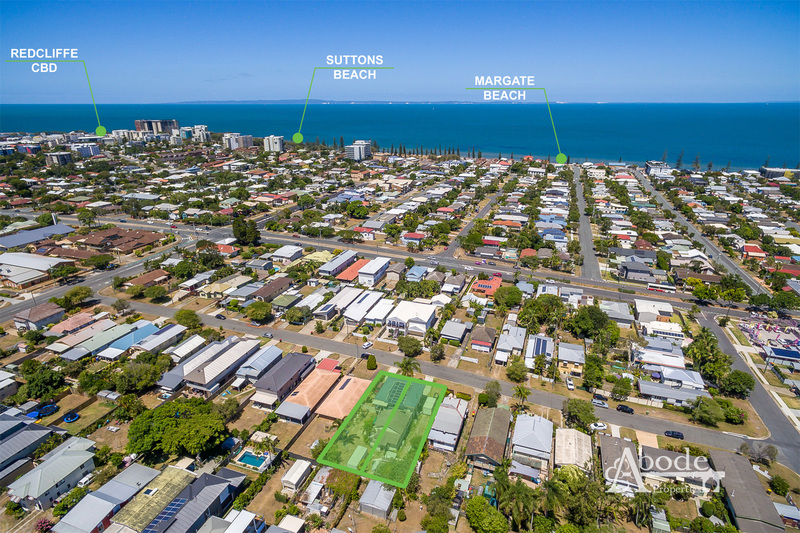 Situated within a short distance to Margate & Redcliffe CBD's, plus miles of waterfront along Sutton's Beach, you'll not only love the lifestyle but will set yourself up for fantastic property growth. 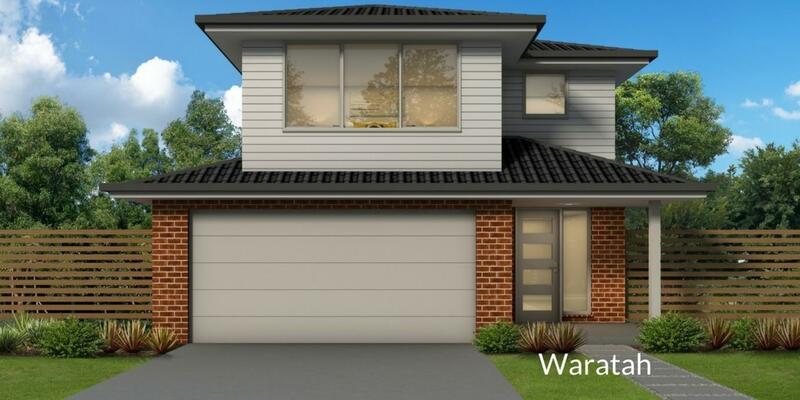 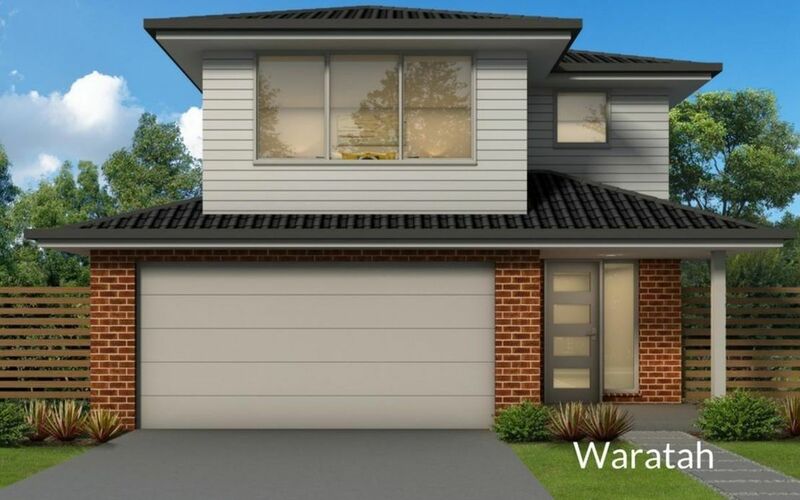 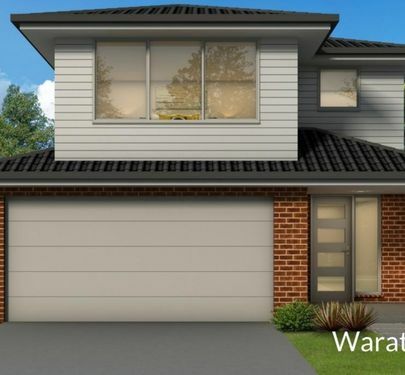 Call Brendan or Lindsay at Abode Properties today for further information.